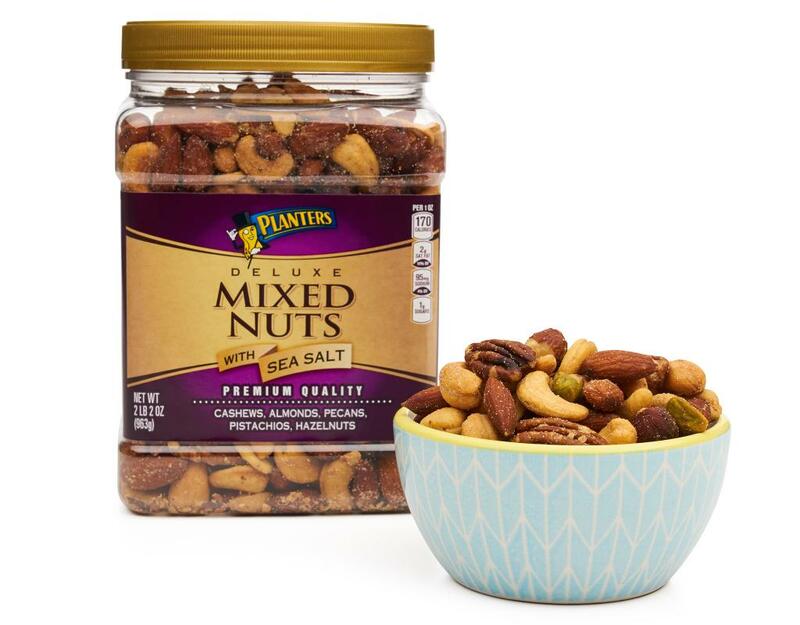 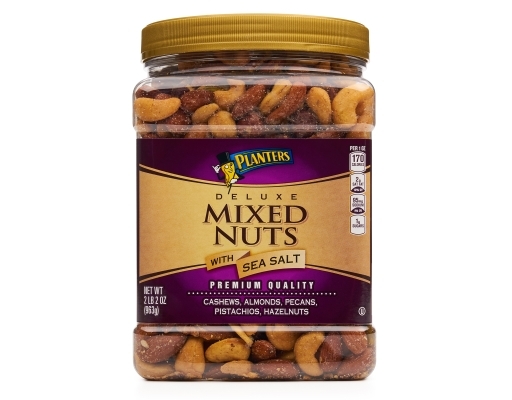 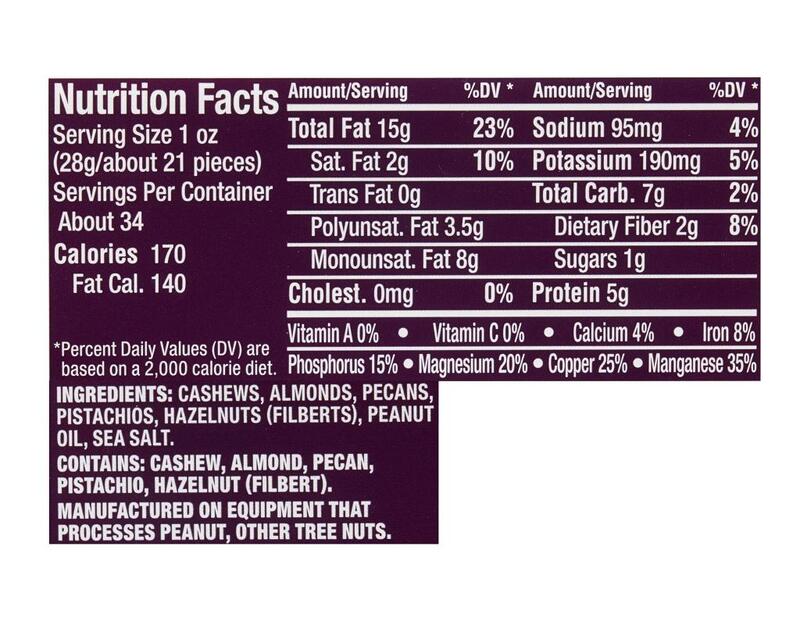 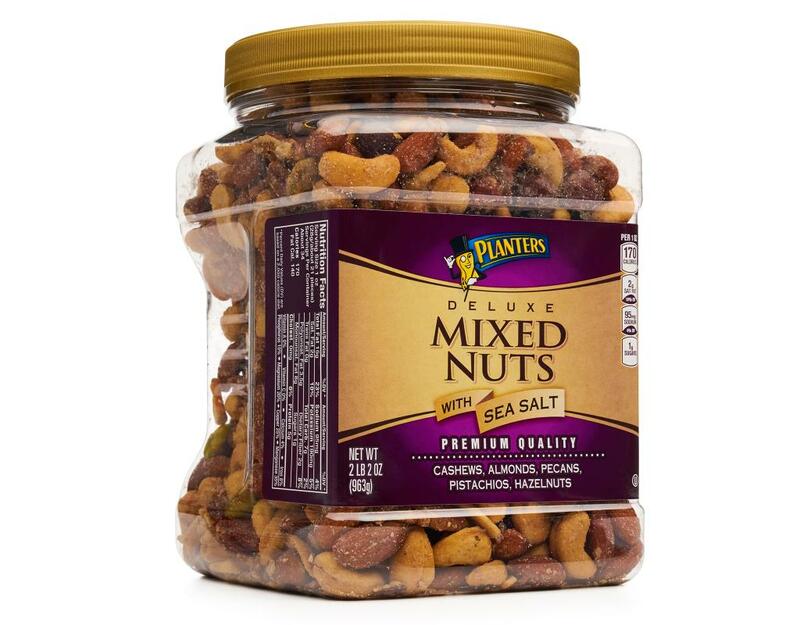 Planters Deluxe Mixed Nuts with Sea Salt is made with premium quality mixed nuts. Great for parties or any occasion, Planters Deluxe Mixed Nuts are a good natural source of essential proteins and vitamins. 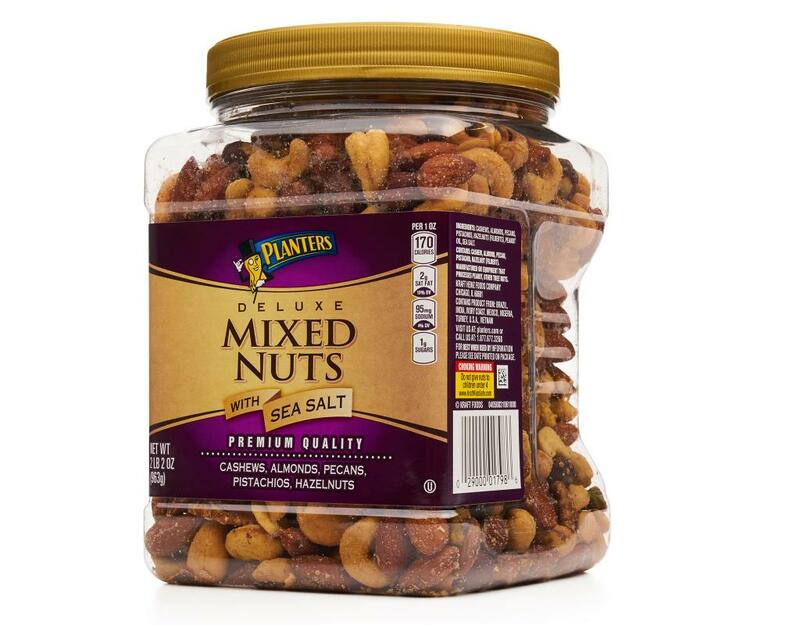 Your shell is your temple so harness the power of the mixed nut!